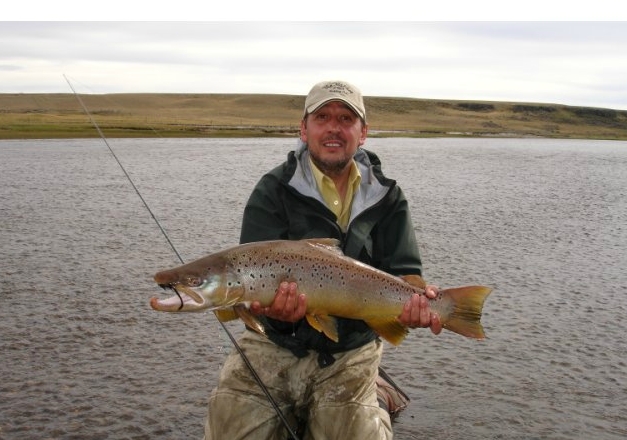 The Rio Gallegos, famous for its sea run brown is another most wanted among the Patagonian angler. 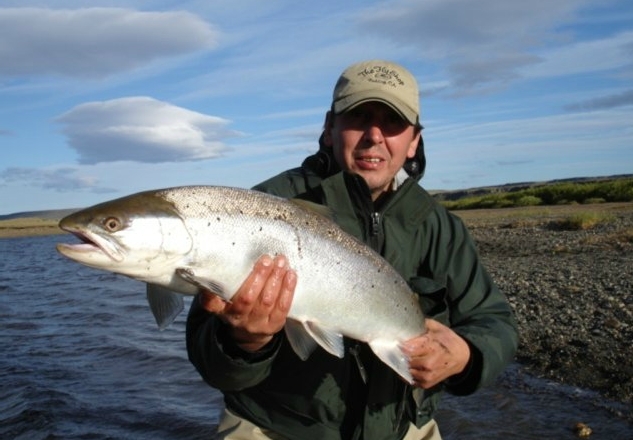 We offering this program bejond the beaten path of lodge fishing and fency Cousin. 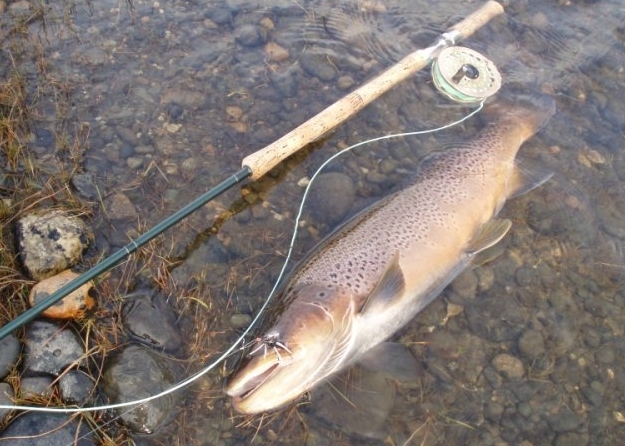 In stead an authentic fly fishing trip in a rustic atmosphere. 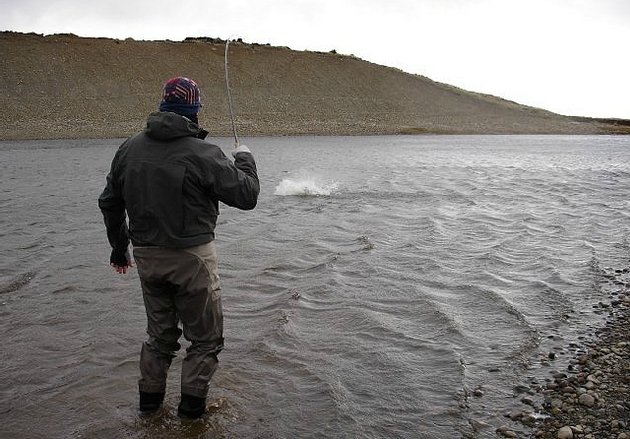 The obvios way to fish this potential sea trout river is of course wade fishing, until now! But ther`s an other option: floating the Rio Gallegos with our 15ft. Cataraft. 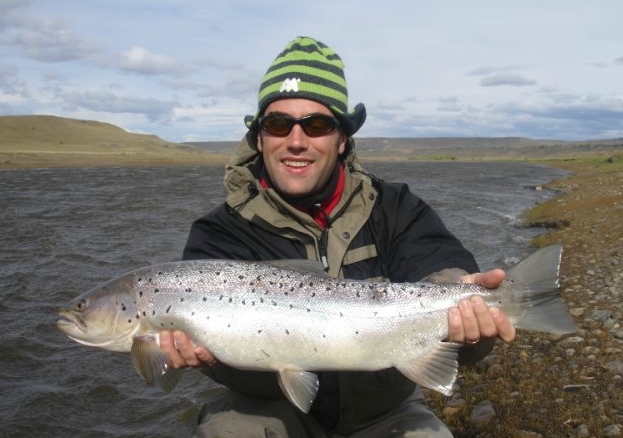 Simply the most stunning experience for all fly fishers.